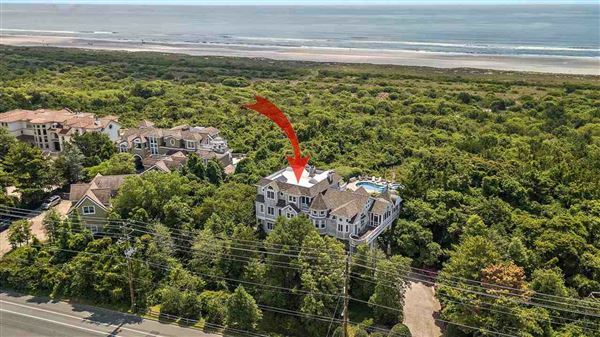 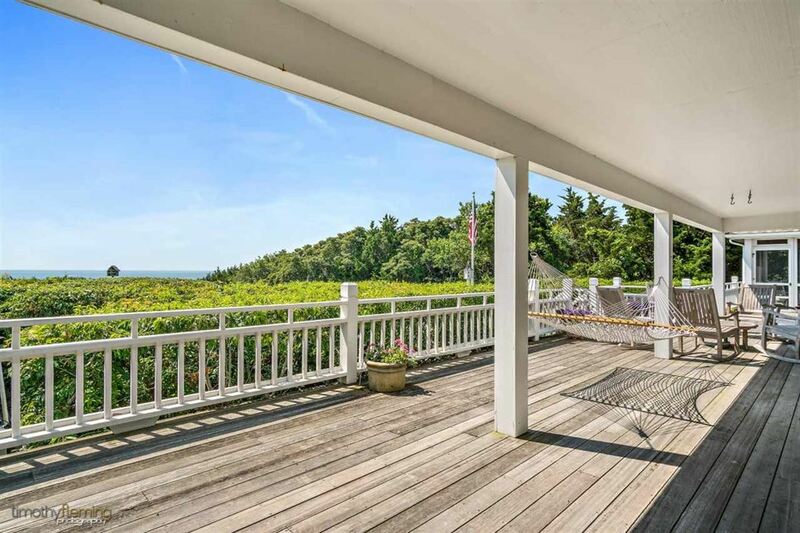 Soaring Heights - the height of privacy and extraordinary views of the Atlantic Ocean abound from this one of a kind high dune opportunity. 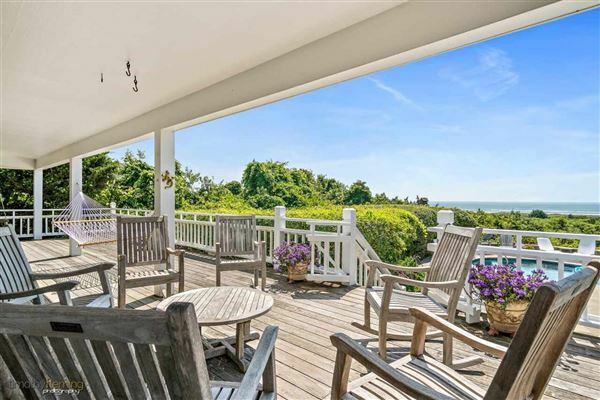 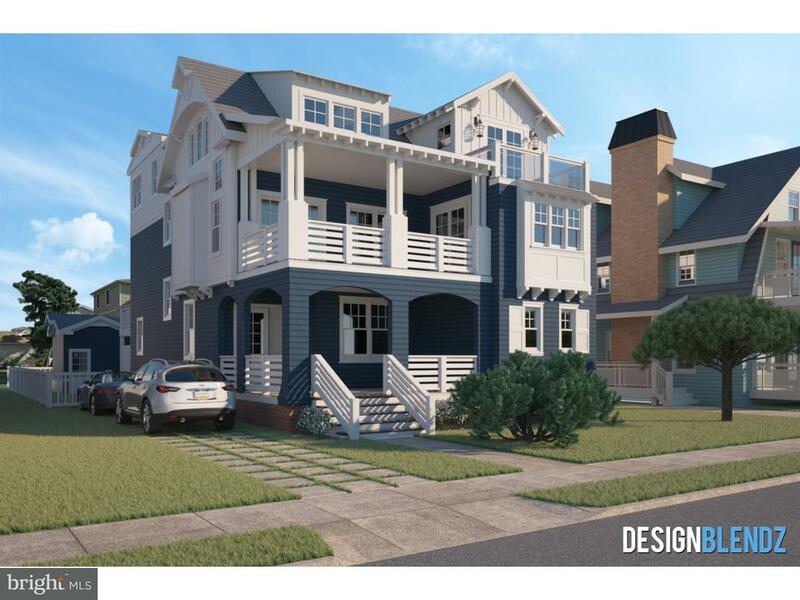 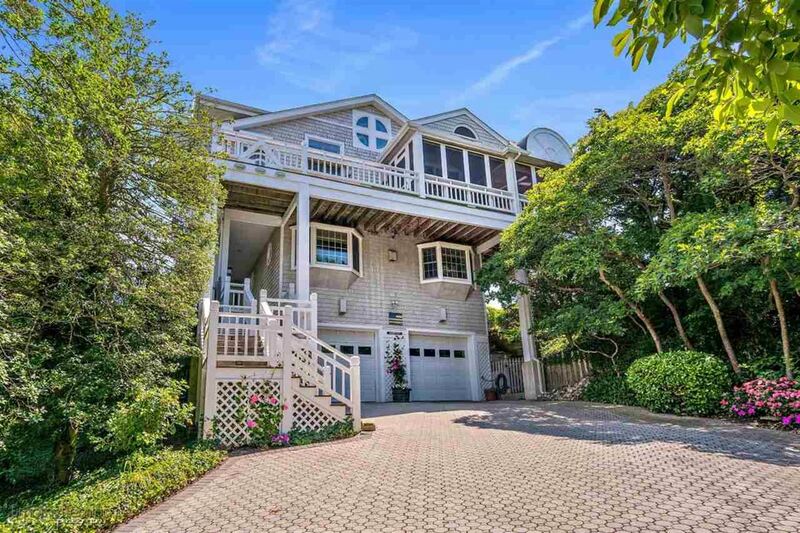 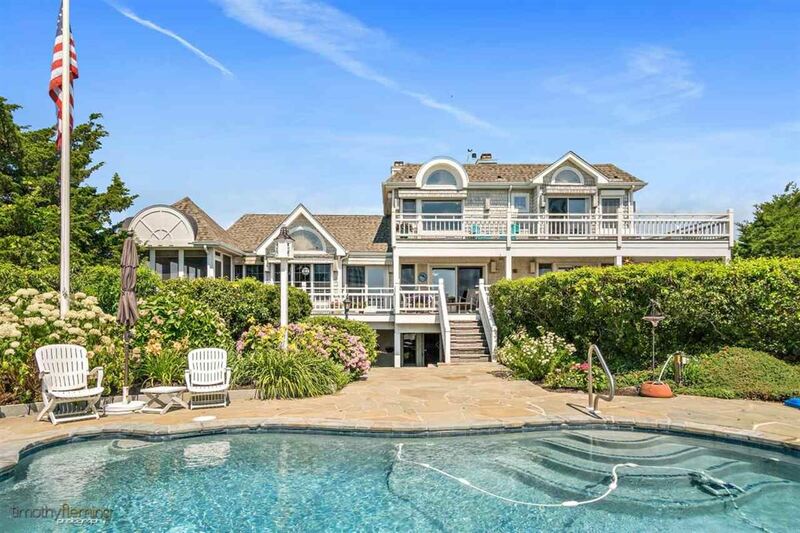 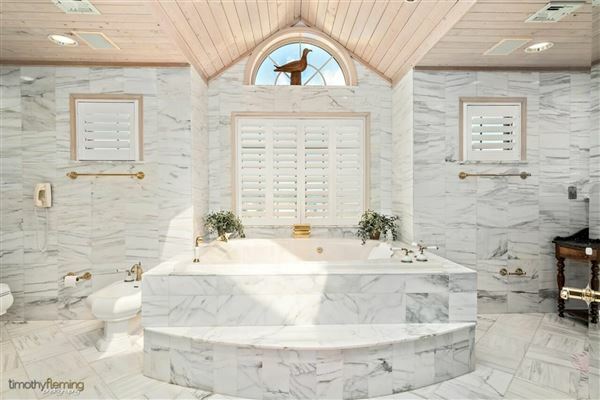 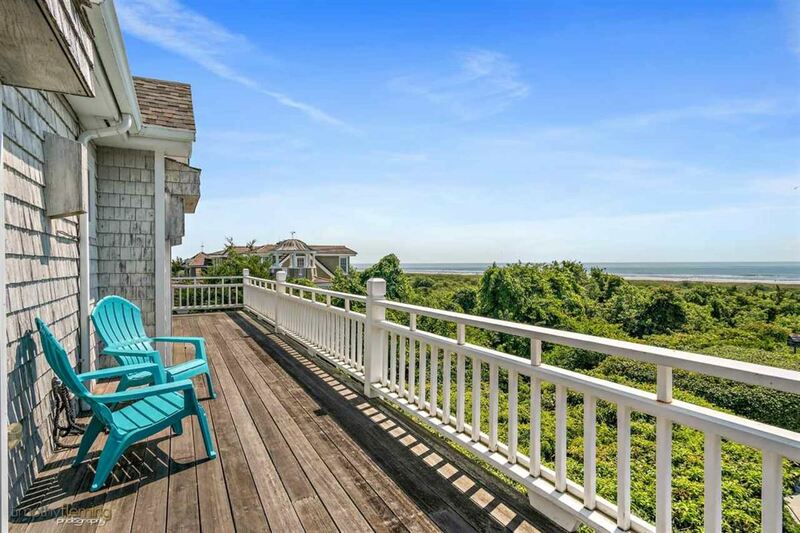 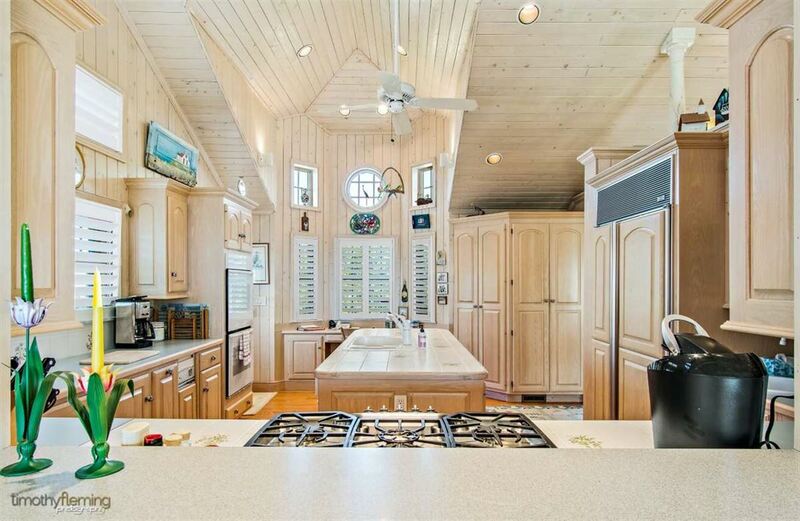 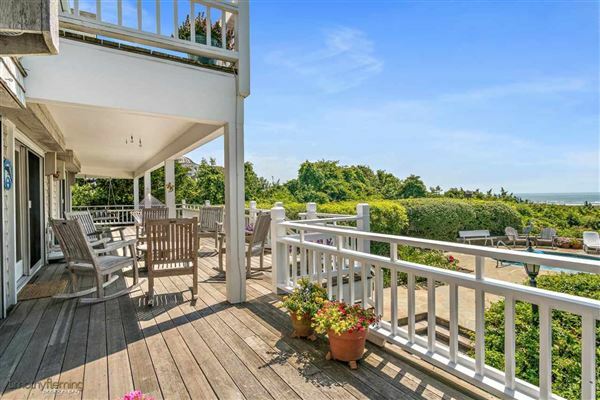 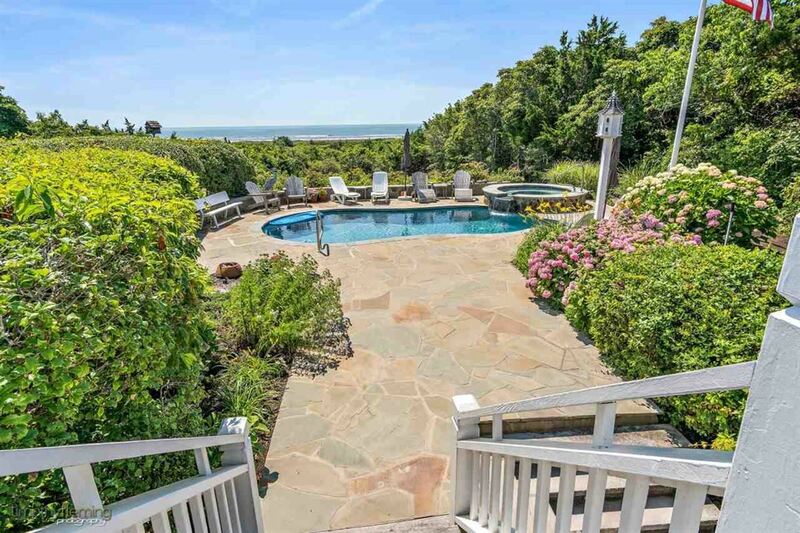 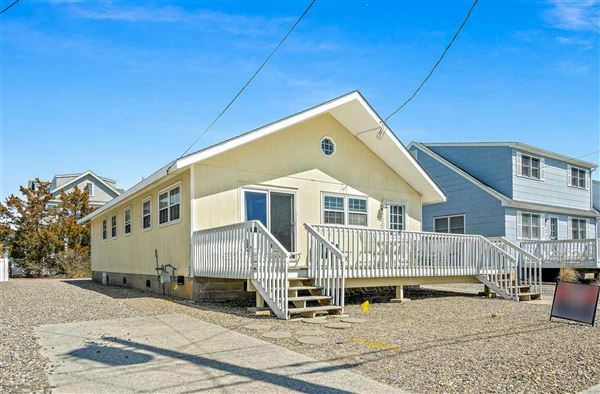 Olivieri designed and Nick Maile built, this well maintained 5 bedrooms, 5 bath dune top classic design sits at one of the highest point on the 7-mile island. 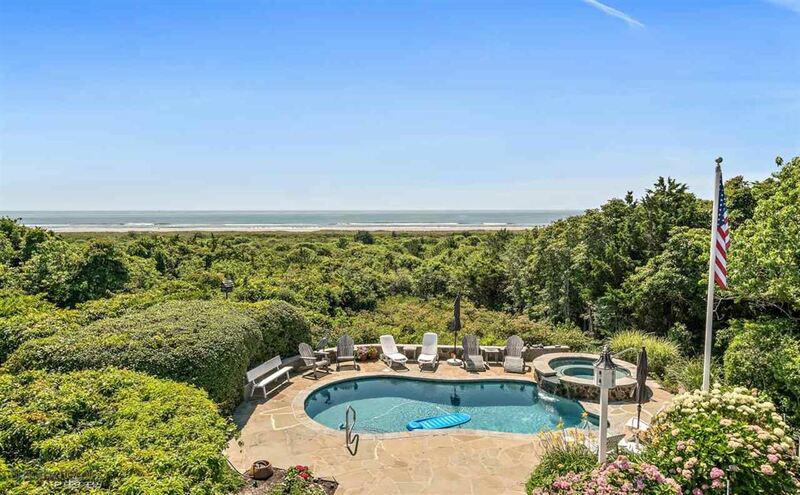 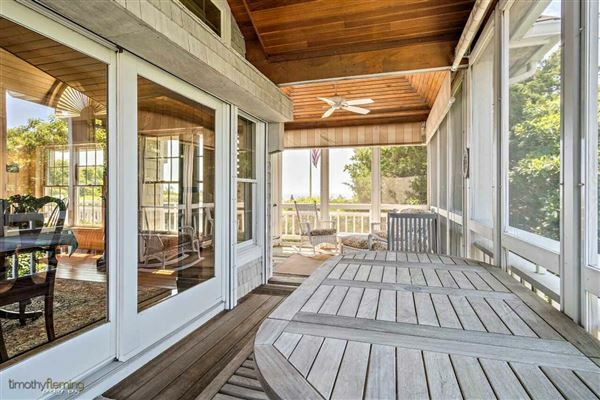 Complete privacy offers a feeling unmatched by any other location at the beach. Some special features are an elevated pool setting, storm shutters second and third floors, security system, new sprinkler system, two gas fireplaces and much more. 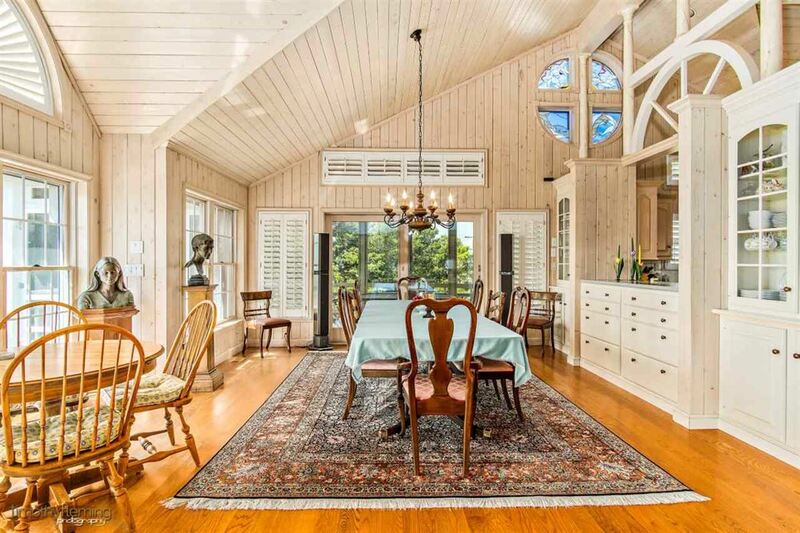 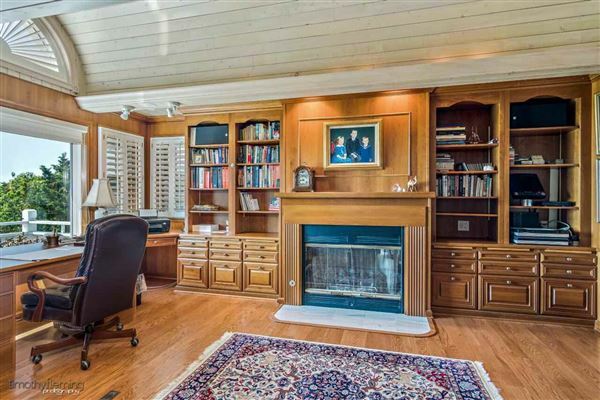 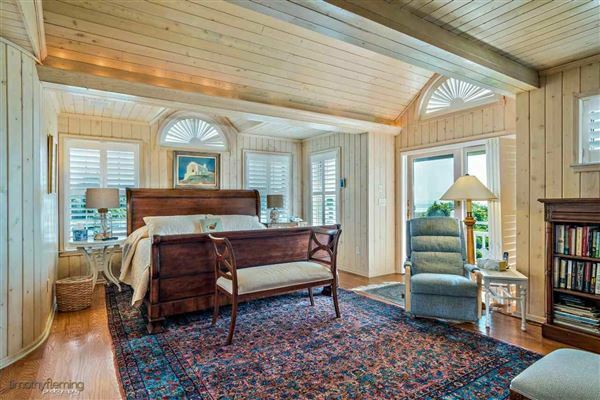 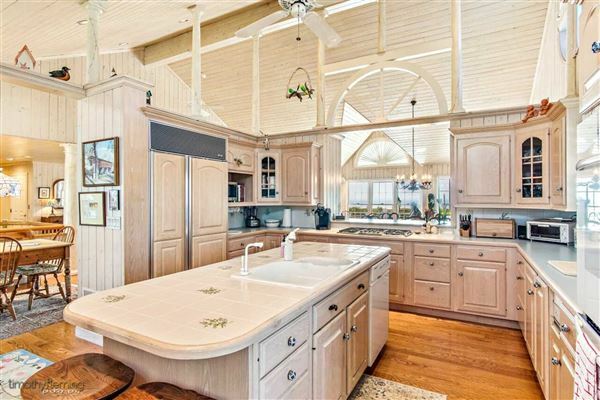 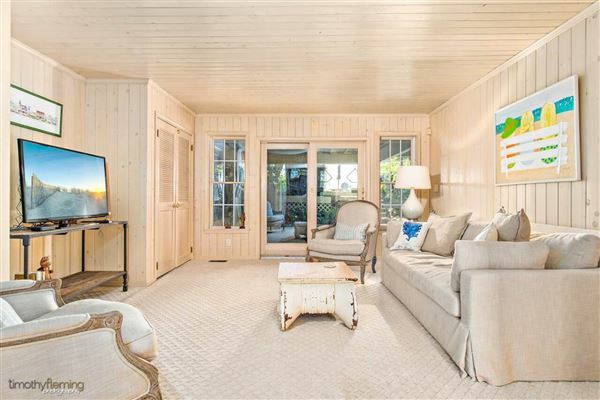 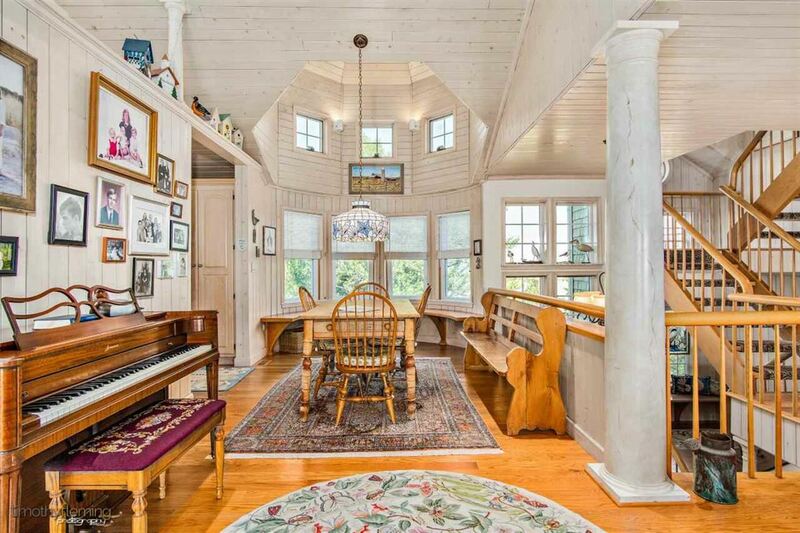 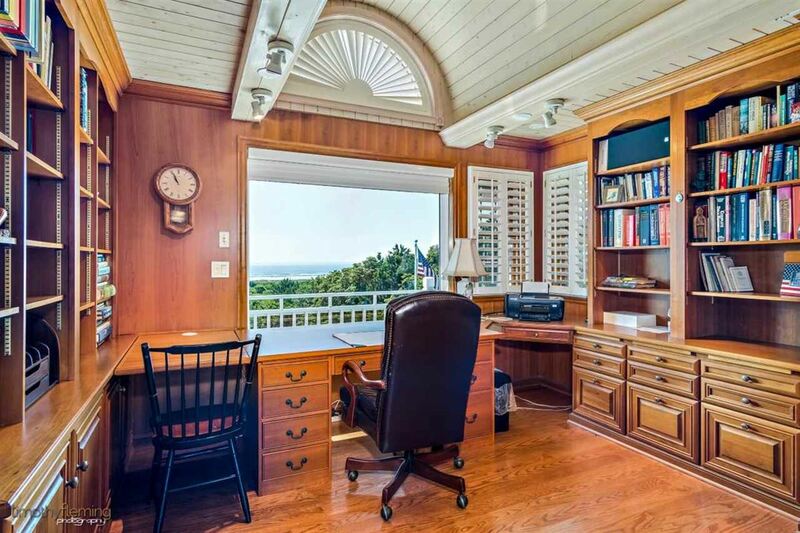 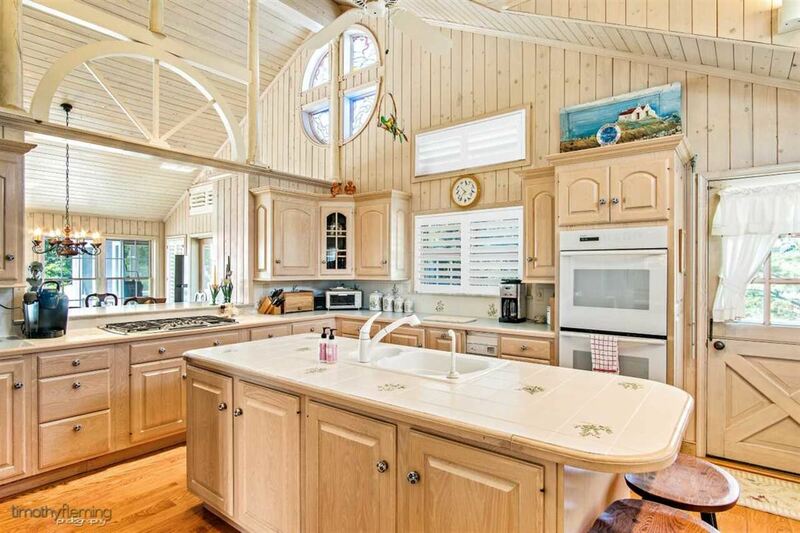 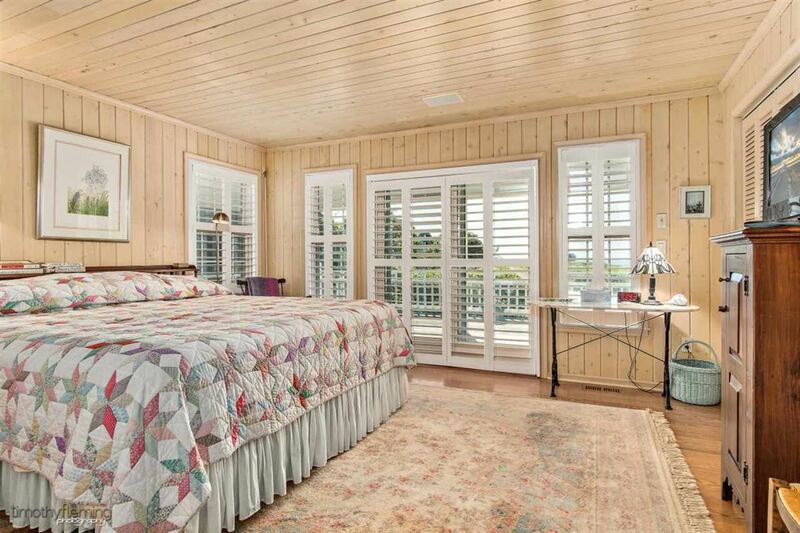 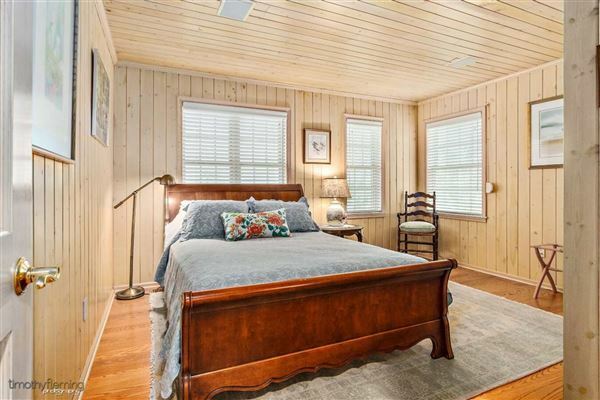 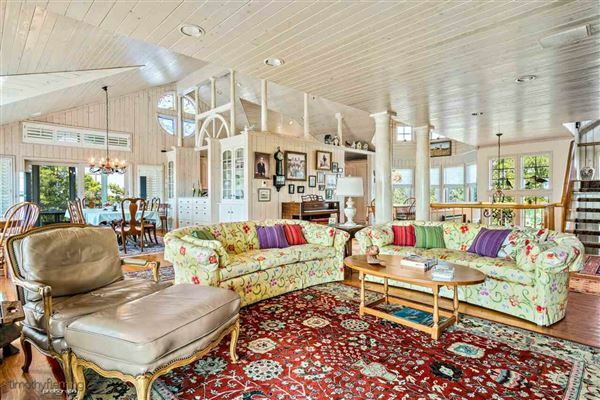 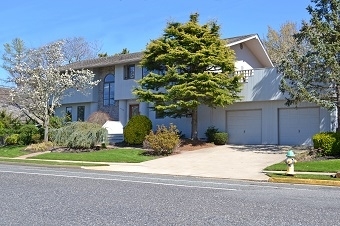 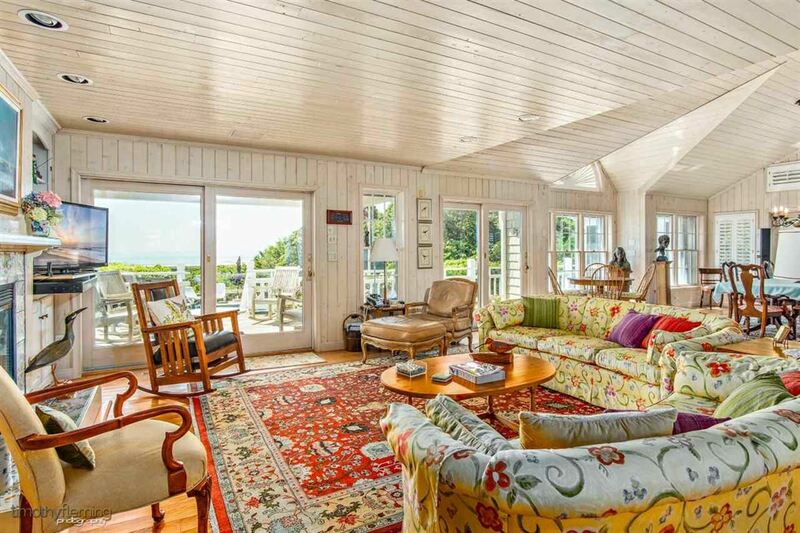 A rare opportunity to enjoy a classic dune home that is ready to use to your hearts content. 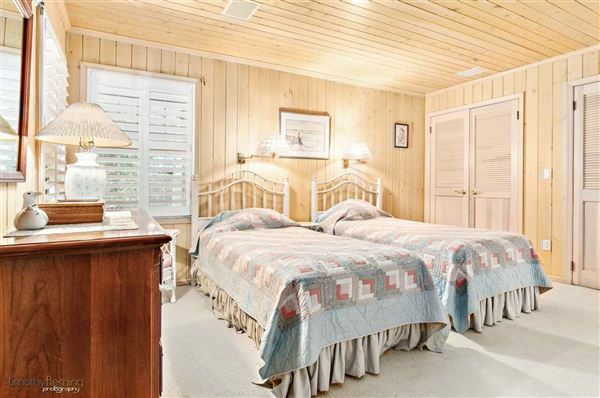 Shown by appointment only (security alarm), property being sold furnished less exclusions (list to be provided).